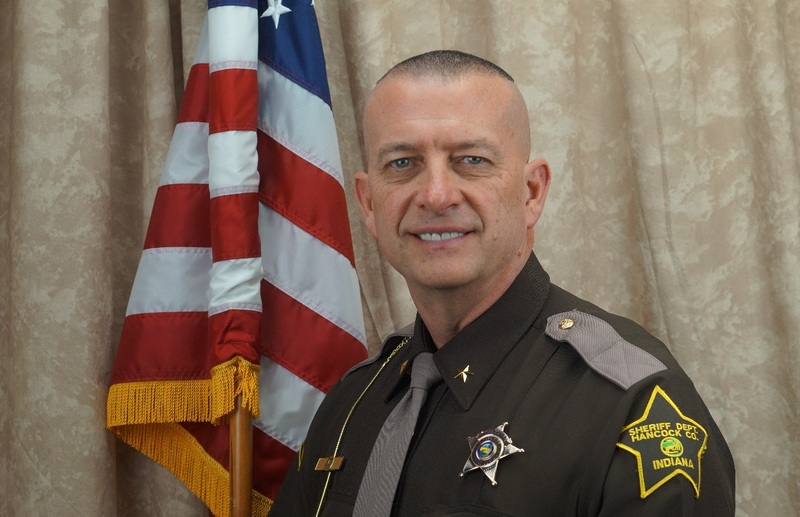 Sheriff Brad Burkhart would like to welcome you to the Sheriff's Department website for Hancock County Indiana. This website provides a variety of resources and information about this department and its functions, facilities, and services provided. If you are unable to find what you need using the top menu or list of links, please use the search field. Do you know a high school senior or college student looking to pursue a career in Criminal Justice studies? Indiana Sheriff's Association will again be awarding college scholarships to qualify students. Application deadline is April 1, 2019. There will be approximately 40 $750.00 scholarships awarded to qualifying students throughout the state.